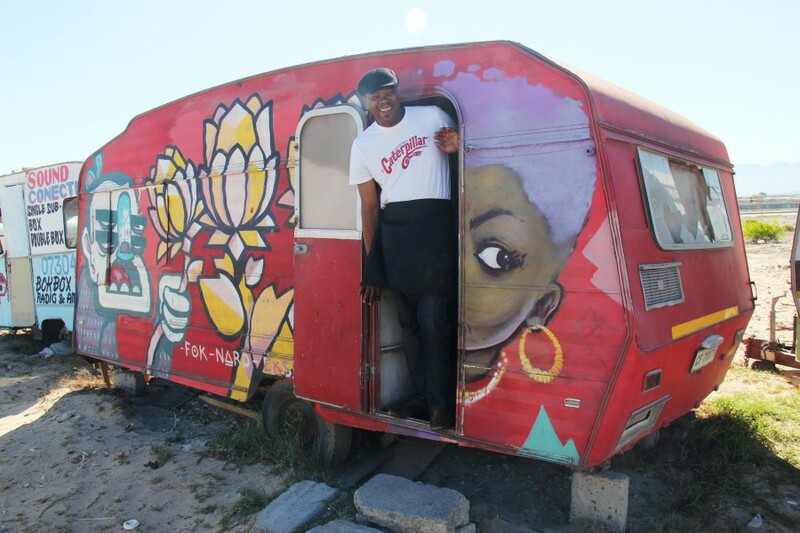 The Mother City of Africa’s Rainbow Nation has had a tumultuous history and it’s reflected in almost every aspect of its existence. 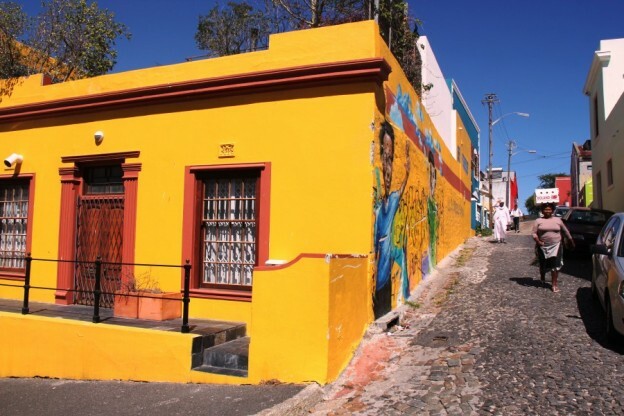 This stunning city has seen it all; from colonialism and apartheid, to independence and freedom. It is a true melting pot of culture surrounded by jaw-dropping landscapes from sea to sky. And silently overseeing it all through 600 million years, like a doting parent, is the iconic flat-topped Table Mountain. Andy Mossack offers up an insider guide to Cape Town. Whenever I arrive in a new city I always take the city sightseeing tour bus first. These hop on hop off buses provide a perfect way to orient myself and at the same time give me valuable guided information. 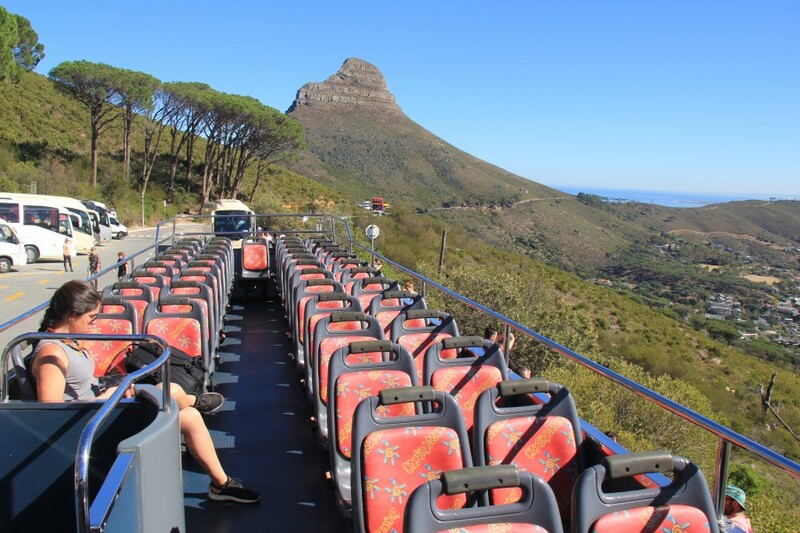 Cape Town’s city sightseeing tour bus is extraordinarily good value and for just R180 (£10) you get four different tour loops with over 30 stops; city and suburbs including Table Mountain (not the cableway) Camps Bay and the Waterfront, the downtown area, Constantia Valley wine country and a mini peninsula tour to Kirstenbosch & Hout Bay. For an additional R100 (£5.80) you can also enjoy a two-day pass, a sunset tour and a seal and harbour cruise. 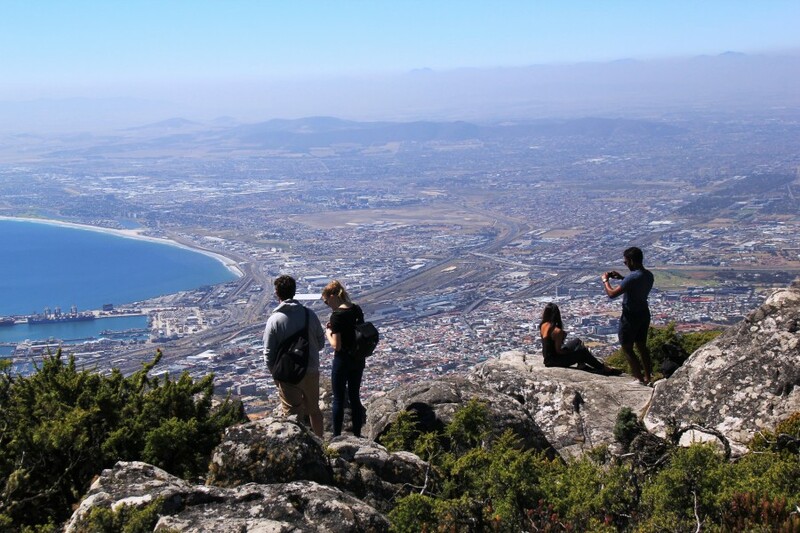 No visit to Cape Town can be considered complete without a visit around the top of Table Mountain. 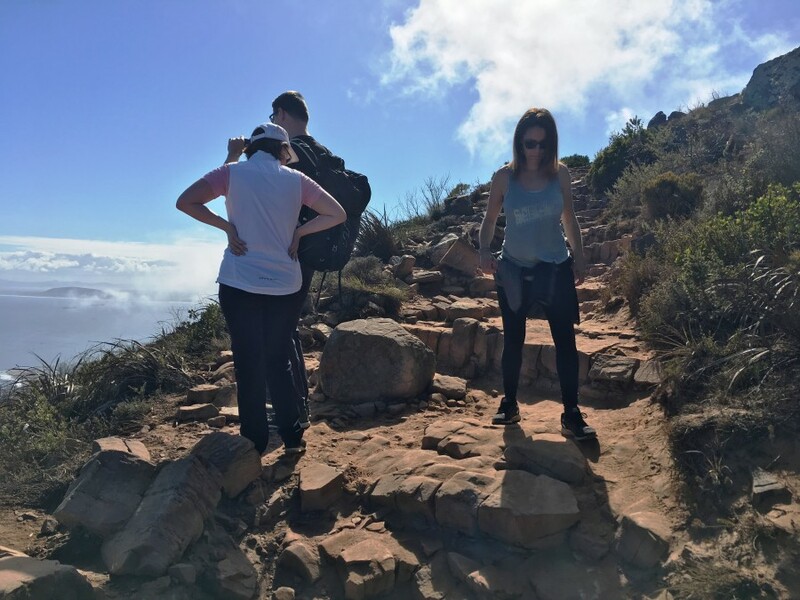 Mother Nature has created a perfect 360-degree viewing platform for us to enjoy a bird’s eye view of some stunning vistas; Cape Town and Table Bay on one side, and the distant peaks of the Cape Peninsular on the other. 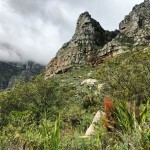 For hikers and climbers, there are many different trails to the top, but the majority of visitors take the cableway which is itself a bit of an adventure. It doesn’t take very long, but it slowly revolves to give you a full panoramic experience. 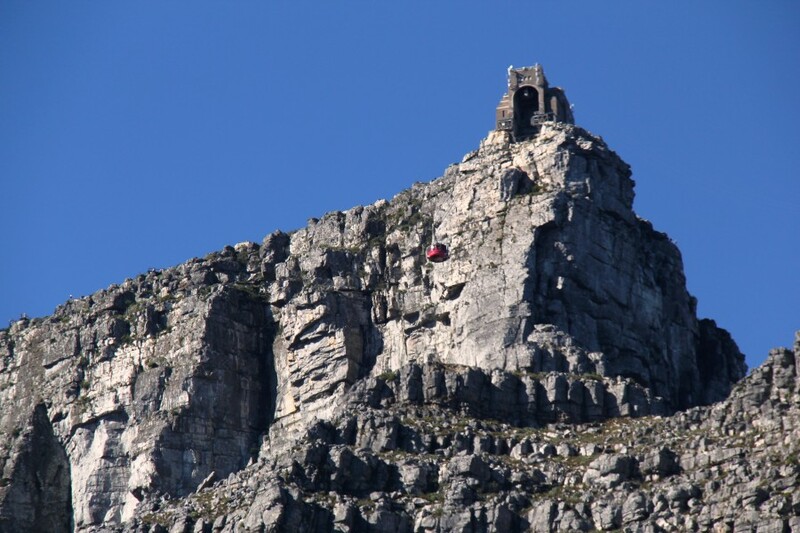 Tip: Don’t bother driving up to the cableway because parking is a real issue. Better to leave the car at the entrance to the park and take the frequent free shuttle up. Once you’re up on top, take the circular walk around the entire flat top. I find it a magical experience. There are over 8,500 plant species up here, many of them grow nowhere else in the world. Look out for fynbos plants in particular. They date back over 60 million years. You’ll also see many little furry animals that look similar to small rabbits. 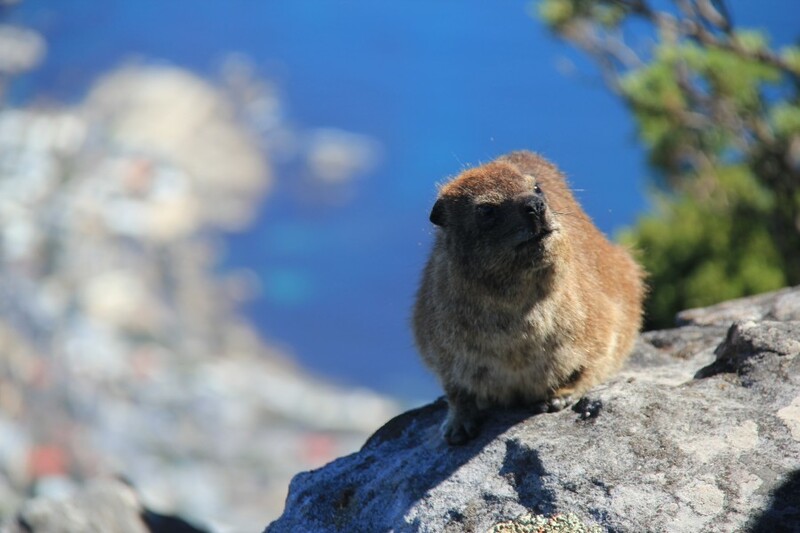 They are dassies, but believe it or not, they are more closely related to elephants! While we’re on the subject of mountains, Table Mountain’s next door neighbours are Lion’s Head and Signal Hill, both also well worth exploring. Climbing Lion’s Head is an institution in Cape Town. Everyone does it, young and old, even parents with babies on their backs. Signal Hill (or Lion’s Rump as it’s known locally) is the home of the noon gun, a cannon fired at midday every day since 1806. You can drive up to Signal Hill and have a wander around, particularly at sunset when the views are sensational. You might even fancy a spot of paragliding if you can muster the courage of a leap of faith. This was, at one time, a neighbourhood very close to the port area and as such became an inner-city community of immigrants from all races and religions. All that changed in the 1970s during the apartheid years when over 60,000 people were forced to leave their homes and move into townships. Even today it remains a contentious issue, with the majority of families still awaiting restitution and the right to return. 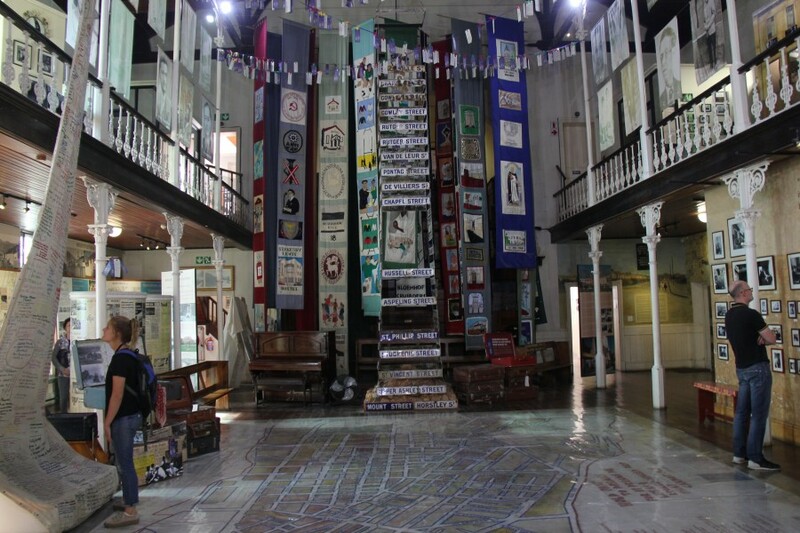 The District Six Museum is well worth a visit. Try and meet up with Noor, who is a guide and patron of the museum and a former resident of the district as are many of his colleagues working there. He takes regular tours around the museum and shares many of his own family photos and stories. 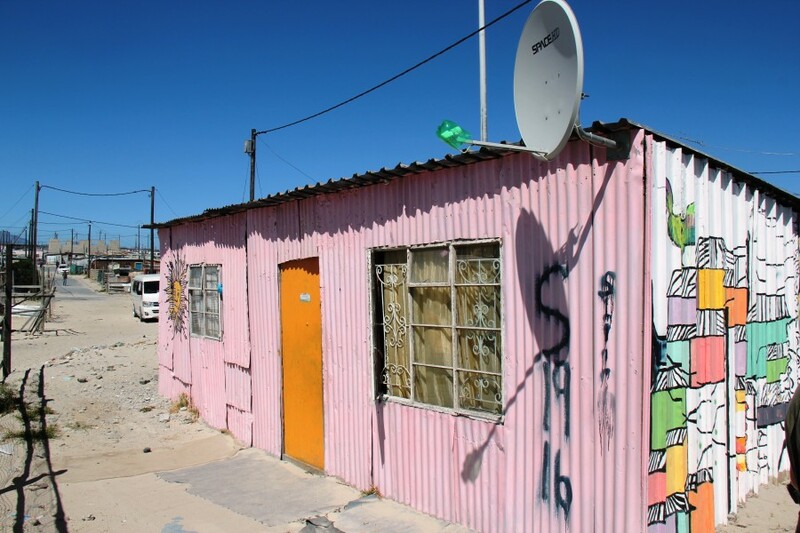 To better understand the consequences of apartheid, a township tour is an invaluable experience. There are many types of tours available but for me, I would want to use a company that not only has first-hand knowledge of the townships but also gives something back to the community. 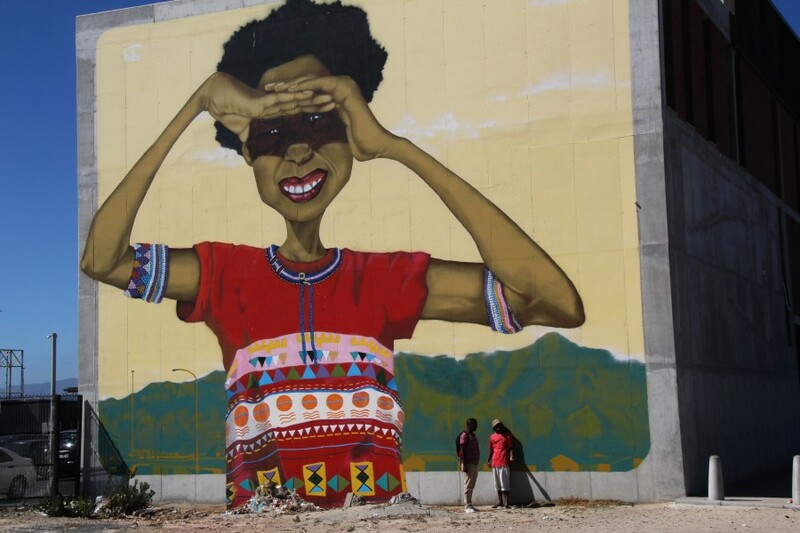 Juma Mkwela runs Township Art Tours and provides the opportunity to experience the Khayelitsha township, one of the biggest with a population of 2.5 million people. Juma is a member of the community and uses the tour to provide funds for local art and garden projects. It is a fascinating and safe experience witnessing local township life, learn about success and hardship and even sample some traditional food. At R750 (£44) including food and refreshment, it is a highly worthwhile way to spend half a day. 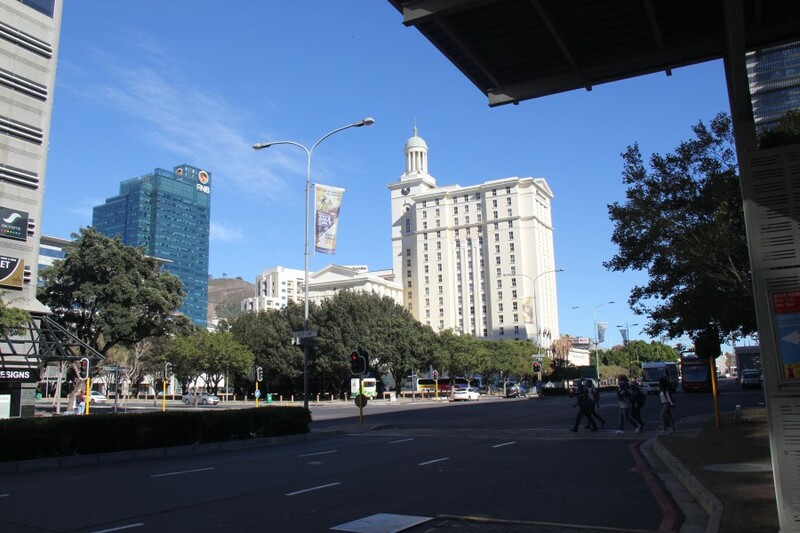 Cape Town’s city centre or CBD is easy to walk around and in an effort to dispel many of the preconceptions around personal safety, the city has taken steps to provide a welcoming experience for visitors. You should, of course, adhere to all the usual safeguards any tourist should make in a big city, but you will also spot people wearing bright green vests. They are team members of the privately-funded Central City Improvement District (CCID) and they’re there to help and assist you and provide you with any information you may need. The boom in quality restaurants here has helped transform many of these former working-class neighbourhoods into trendy and vibrant hot spots. When parking in the street you will often be approached by someone offering to look after your car while you are away. Don’t panic. These informal car guards, who are generally always polite, are part of Cape Town’s in-need community and will help you find a parking space and look after your car in return for a small tip when you come back. What was once Cape Town’s old harbour area has been transformed into a contemporary haven of shops, hotels, bars, restaurants and entertainment. 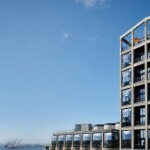 From the lively food market to the Zeitz Museum of Contemporary Art, there is something happening at the V&A Waterfront to suit pretty much everyone. 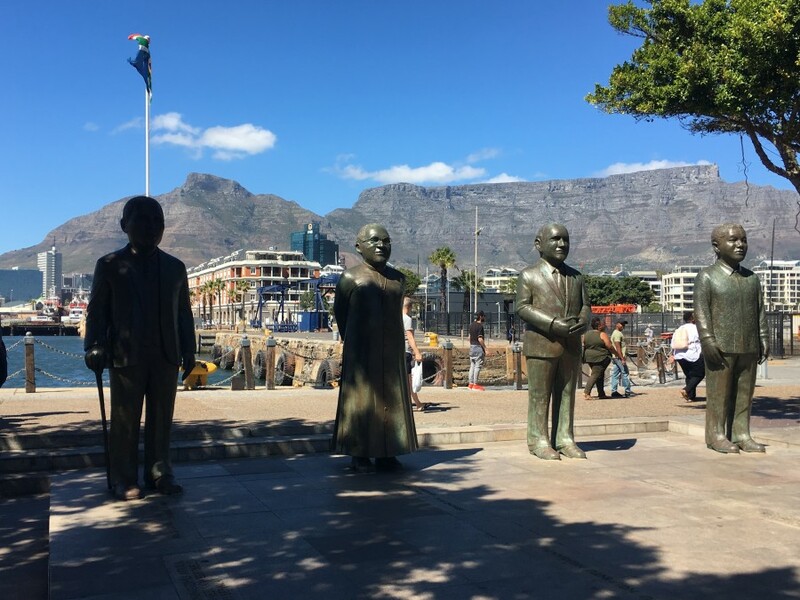 Apart from all the obvious commercial attractions, you’ll also find admission to Robben Island here. Nelson Mandela’s island prison for 18 of his 27 years of incarceration lies 9k off the mainland and accessed by a ferry service from the dock of the Nelson Mandela Gateway. Admission is by ticket only and it is always very busy so make sure you book well in advance of your visit. Just a short drive outside the city centre Kirstenbosch and Constantia are not to be missed. Kirstenbosch is the world’s first botanical garden to be given World Heritage status. This huge park on the slopes of Table Mountain covers 36 hectares and was established in 1913 by British botanist Henry Pearson. 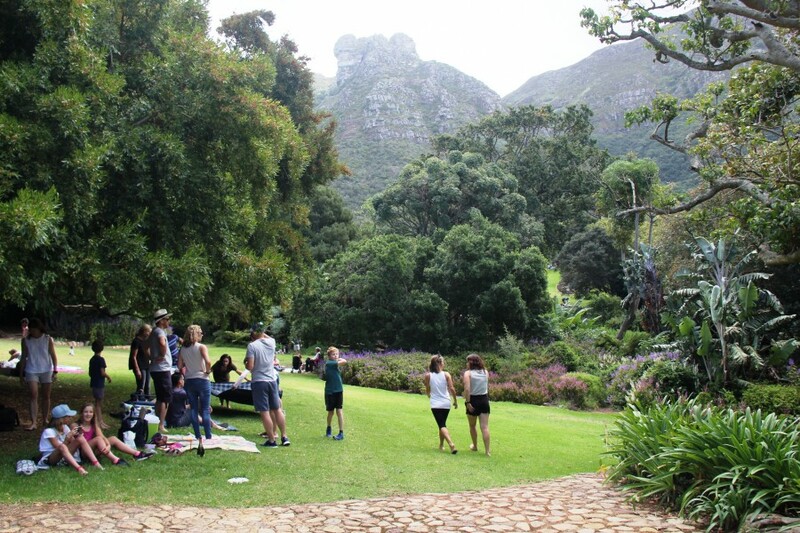 Many Capetonians come here on weekends to picnic and relax amongst some of the most diverse flora in the southern hemisphere. 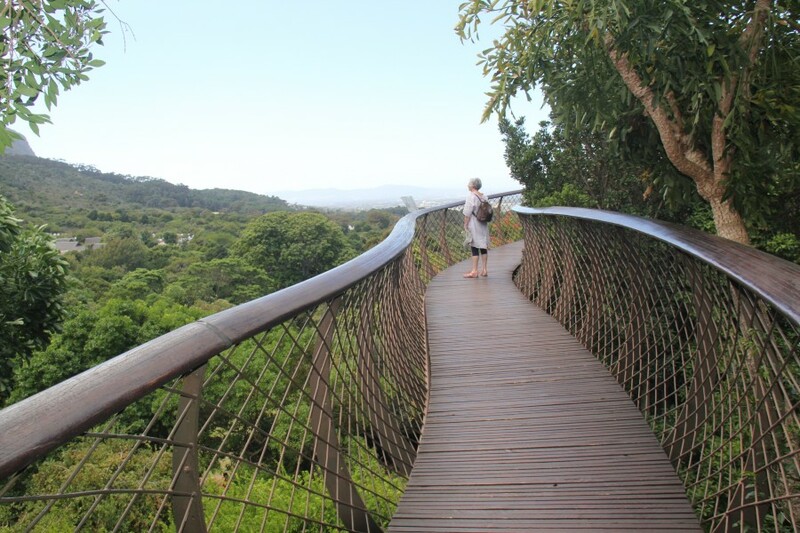 The latest attraction is a 130m long tree canopy walkway of curved steel and timber that winds its way through and over the trees of the Arboretum. There are guided tours three times a day. The Constantia Valley, also nestled beneath Table Mountain, is a haven for lovers of the fruit of the vine. South African wines have long been admired and the vineyards lining this valley produce some of the finest in Africa. Many of the vineyards are open for tours and tastings with the oldest and perhaps the most popular being Groot Constantia whose tastings and restaurant is the stuff of legend. 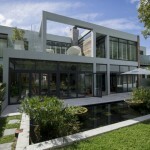 Taking Beach Road from the Waterfront takes you along many of Cape Town’s popular beach resorts and some of the most expensive real estate in Africa. 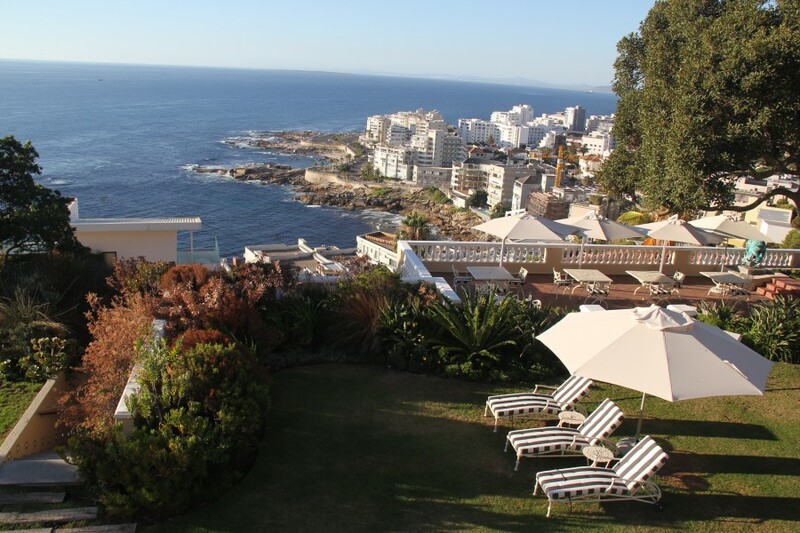 SeaPoint is the opening act followed by Bantry Bay, close to where the extraordinary Ellerman House resides. It offers up quite possibly one of the finest hotel views in Cape Town and a private art gallery that has to be seen to be believed. Although the restaurant is reserved for guests they do, on occasions, open it to non-residents. It is well worth trying if you can get a reservation. Next stop along the coast is where all the beautiful people flock to at Clifton. Clifton is so cool it has four beaches, and they are simply numbered first to fourth, each cove separated by giant granite boulders. Clifton’s popularity is because of its position; sheltered from the strong Atlantic winds. Just a little further on between Clifton and Llandudno beaches is Camps Bay, the Cape Town version of Miami’s South Beach. And no wonder. Its palm tree-lined boulevard and endless restaurants and cafes rival Clifton for people watching. 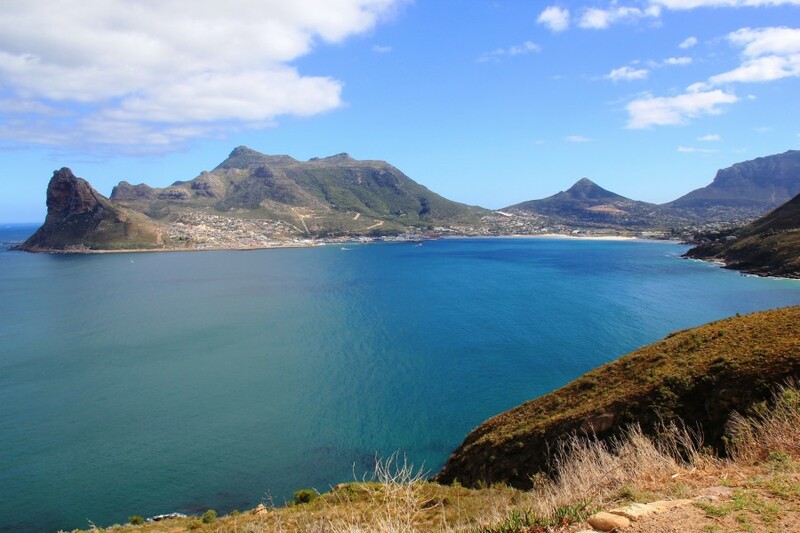 Keep going and you’ll pass under the Twelve Apostles Mountain range towards Hout Bay a haven for surfers. And on finally to Chapman’s Peak Drive a dramatic road trip winding around a near-vertical cliff face. If you look down, you just might spot the five-star Tintswalo Atlantic Hotel nestling along the beach. 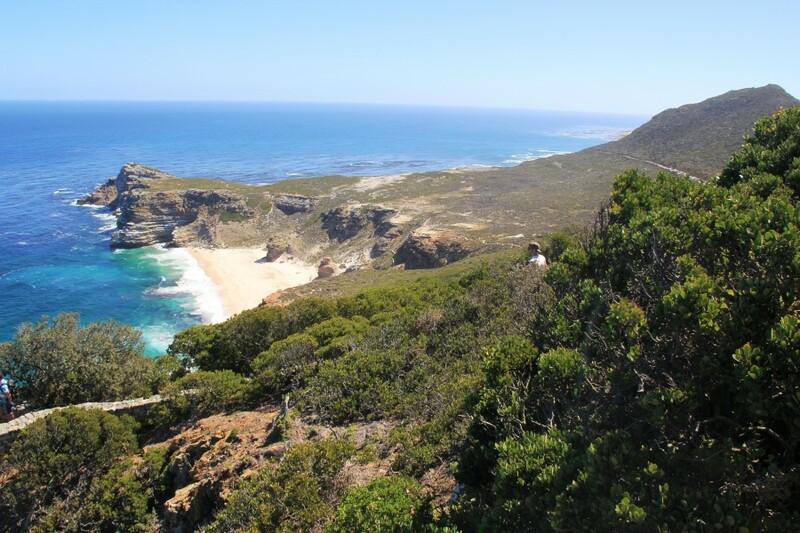 Our journey around Cape Town finishes with a suitable climax at Cape Point and the Cape of Good Hope, the most south-westerly tip of the African continent. It is a rewarding 60k drive just to experience this dramatically rugged landscape. Plenty of wildlife abounds; baboons, eland, zebra and many varieties of seabirds. You have to pay admission to get to the Point, but it’s well worth it. There is a funicular that takes you up to the famous lighthouse, but it’s more fun to walk up the winding path to the top if you are able to. The view out to the crashing ocean is dramatic, and it’s not far to where the cold waters of the Atlantic merge with the warmer tides of the Indian Ocean. Perhaps, you might even spot the ghostly form of the Flying Dutchman out there. 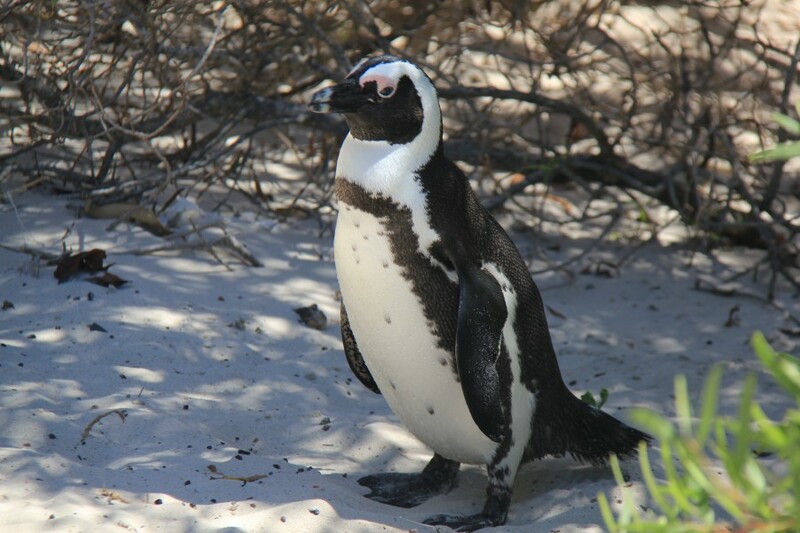 On the way back, make sure you take a detour to Boulders beach and visit the African penguin colony there. It is extraordinary how these beautiful creatures seem so at home living in a residential area. For more extensive itineraries, information and tips on exploring Cape Town, please visit Cape Town Tourism T: @lovecapetown. Go to our extensive reviews of The Shortmarket Club and La Tête, two of Cape Town’s hottest restaurants.